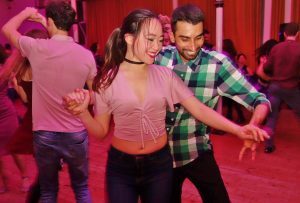 Salsa classes Bristol Wednesday evenings (8-10pm), followed by freestyle dancing till late with the best of Salsa, Bachata & Latin music. 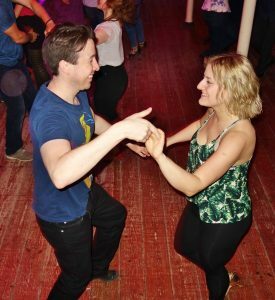 Salsa Classes start with a warm up at 8pm sharp. We run two levels of Salsa classes side by side for absolute beginners and improver/int every week. Doors open 7.45pm. 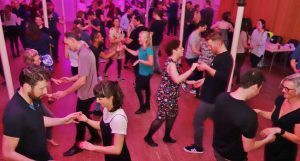 Classes run from 8 pm till 10 pm with a break in the middle. £8 for Salsa classes and dancing (£7 Students with NUS). Bring your own drinks as there is no bar. (No alcohol allowed).